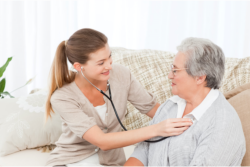 Pro-Health Nursing Services, Inc. can provide Home Health Aides to care recipients based in Monroe County. Call 954-433-2590 for home health care requests! Thank you for choosing Pro-Health Nursing Services, Inc.
© Copyright 2016 - 2019	• Pro-Health Nursing Services, Inc.